Will test your knowledge, skill and overall teamwork through a series of all time favourite game shows and trivia. Come on Down.... You are the next contestant on Trivia Challenge! There is something for everyone in the ultimate trivia challenge and teams will need to come together and draw on each others strengths as they aim to score as many points as possible across all rounds. 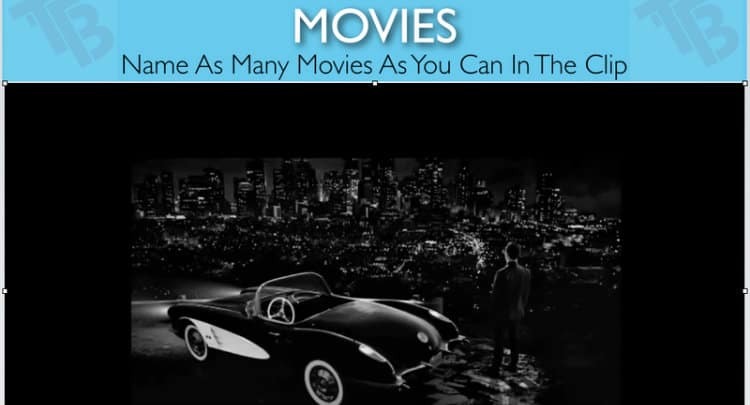 You will be presented with a number of all time favourite game shows / trivia rounds and depending on the length of your program. The team that manages to have the highest points tally by the end of the night will win. This program has something for everyone and all participants will no doubt be given their opportunity to shine. 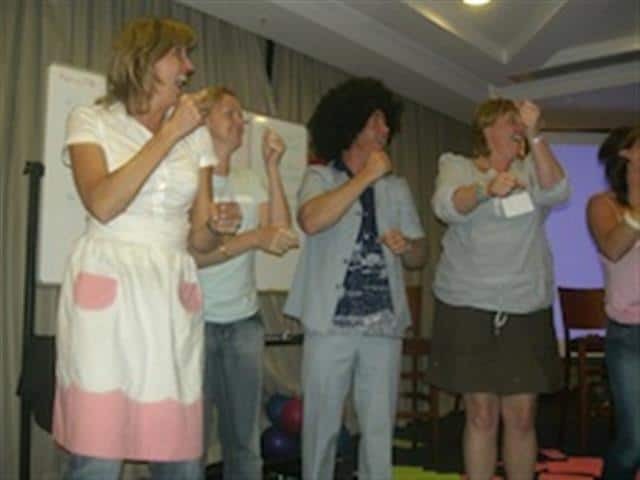 This program is perfect for boosting morale and injecting a bit of fun into any conference or meeting. It can also be run over a dinner with rounds/games in between each course giving everyone something to socialise and talk about. ULTIMATE TRIVIA:Which team has the greatest knowledge of all things “trivia”? General Knowledge, Sport, Music, you name it and we are likely to have a question about it. The question is, will you have the answers? 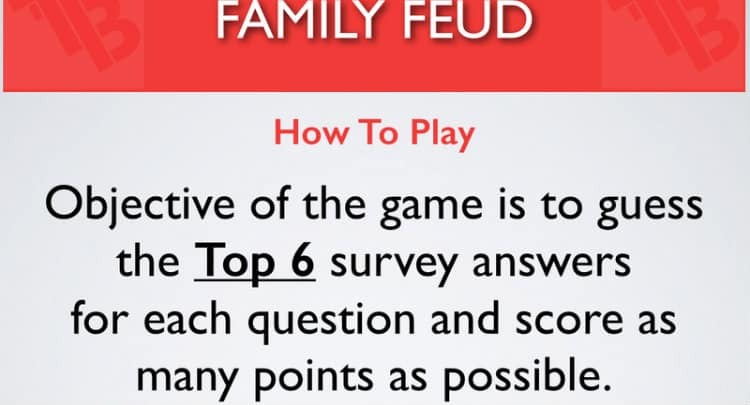 FAMILY FEUD: With real questions from the actual show, pick the top survey answers and you are well on the way to winning. SORT IT: When faced with a series of cards, each containing a piece of information, could you rely on your memory to place them in the correct order based on when they happened? If you are not sure what you are after, or short on time just contact us and we will assist you. So don't waste your valuable time searching through hundreds of online activities yourself, when we can do all the research and provide quotes for you? You will not pay any more to book your activity through Team Building Made Easy, our service to you is totally FREE. © 2018 Copyright Team Building Made Easy Pty Ltd.